The Euthanasia Coaster as a Paradigm for the Present. 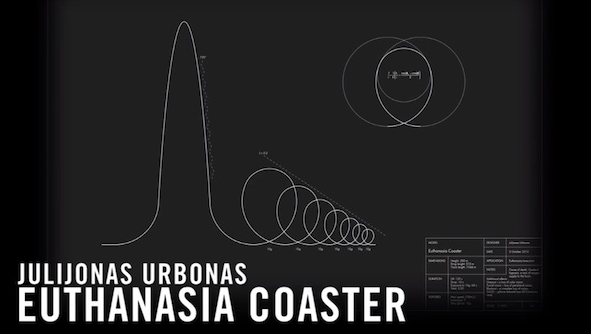 "Euthanasia Coaster is a hypothetical euthanasia machine in the form of a roller coaster, engineered to humanely—with elegance and euphoria—take the life of a human being." The Majority Report with Sam Seder Interviews Wendy Brown. Clicking on the button will open a light box that allows you to play the video without leaving the page. 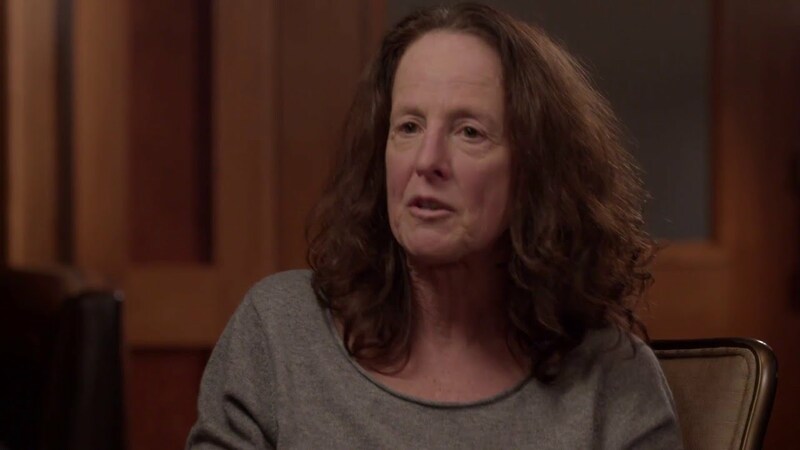 This is a link to a 1 hour and 23 minute video lecture by Wendy Brown on “Governmentality in the Age of Neoliberalism.” The link will open another page. Liquid Theory TV, a collaboration between Clare Birchall, Gary Hall and Peter Woodbridge, made a video on Deleuze’s essay.